Has your girlfriend or boyfriend, wife or hubby taken on a new persona as a health conscious, raw food loving, organic product shopping or yoga loving nut this year? Are you a bit unsure of what to buy them for Christmas and need some help ASAP to deliver a really thoughtful pressie? Here at AdventureYogi, we have 8 years of running yoga retreats under our belt with raw, organic, ethical, healthy, yoga, all being our buzz words and we know some great products which will send your loved one into a deeper loving frenzy! So check out these 10 hot products, and good luck! 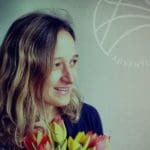 When I was starting out in my career in holistic health over 10 years ago I spent 2 years working in Neals Yard Remedies. The products are amazing, the ethos committed to vegan organic and ethical beliefs and really inspiring individuals work there. 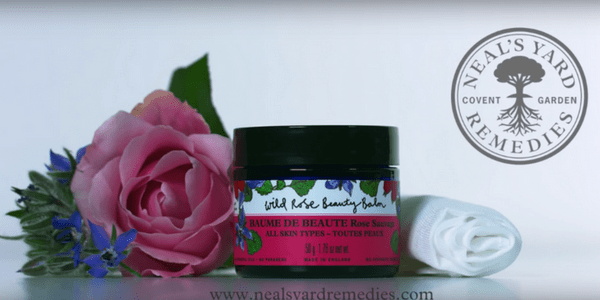 This Wild Rose Beauty Balm is one of their all-time best products. Why? It smells heart-warming and rose is known as the herb of love. It is multifunctional, you can use it as a cleanser, a moisturiser or I love to apply it underneath the white tea facial mask and relax in a bath. Use the muslin cloth that comes with to wash it all off and be left with the softest face that you have ever felt. A must have on every woman’s facial regime. We met these guys at the Yoga show in 2014 and we reviewed their mat and loved it. It is extra wide, extra sticky and comes from a company that really know their stuff and is durable and lasts forever. I love my mat so try it out. 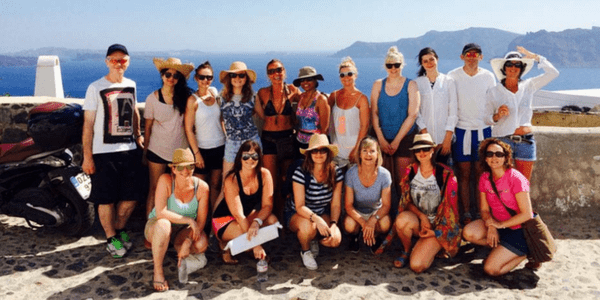 For 8 years I have been going on yoga retreat weekends – sometimes 25 a year – and I have learnt to pack exactly what I need (which isn’t very much at all…yoga gear, pyjamas, slippers, waterproof boots to name the basics!). So when I found that Mia Tui is making bags for exactly this reason, I jumped for joy. They are a perfect size, have lots of pockets for different things and look great. 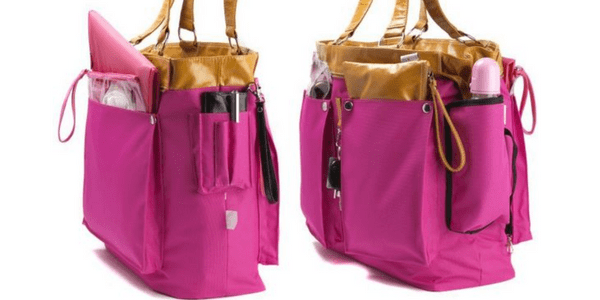 The perfect weekend bag for yoga retreats or maybe that spa you are taking them to as well! Now I had to throw this one in! If your yogi or yogini in your life loves yoga, then it’s time to send them on a yoga retreat or holiday with Adventure Yogi! 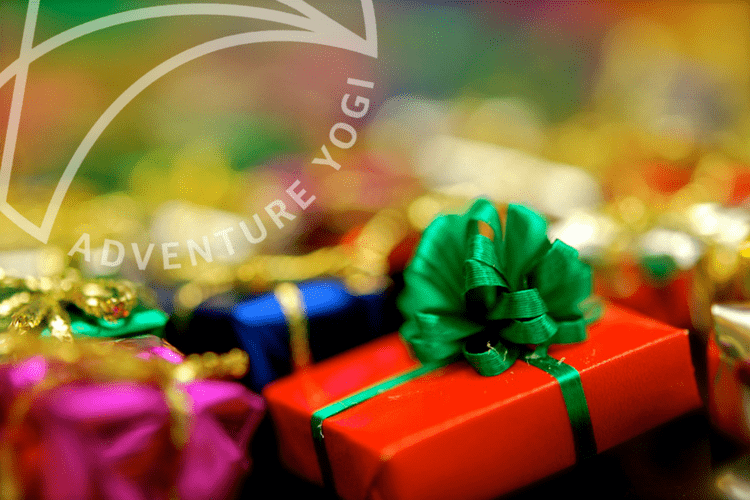 To make this easy for you, we have our very own gift vouchers so you can either contribute to a whole retreat as a gift or simply go wild and buy enough vouchers for a whole retreat…the way to a yogi’s heart! 6. 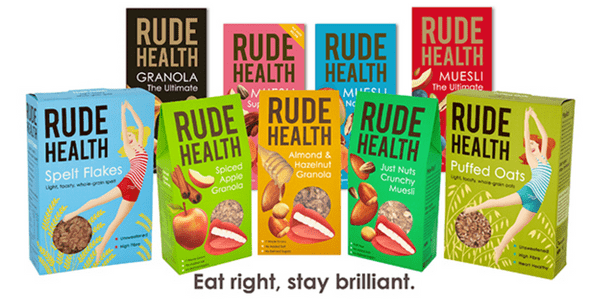 Rude Health yummy things! We have been working with this company for a while now, and we just love their concept, their name, their attitude and obviously their delicious products. We use their cereals, their range of milk (almond is my favourite) and their snack bars go down a storm pre yoga…why not put together a Rude Health gift hamper that will set your loved one up for the day and pre-yoga to energise the right way. A new product on the market in the UK for 2014, everyone is going crazy for Teeki wear. From the USA, they make yoga pants out of recycled plastic bottles! How cool is that! And they look great with fresh and funky designs on them that make you stand out from the yoga crowd. This may look painful, but the health benefits are incredible. 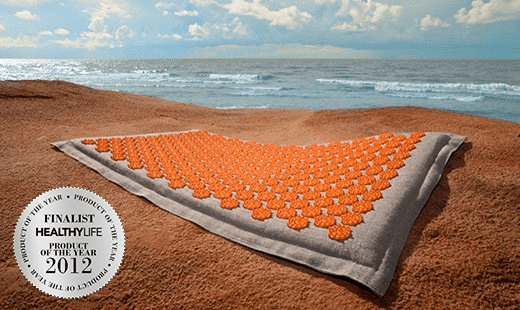 An acupressure mat it can help support and relieve a number of ailments such as back pain, sciatica, relieve headaches of you suffer from them, help boost your mood and alertness and help improve sleep. More details at Pranamat. Have your own sauna in your own home without having to build it in your garden! Sound strange? Try it out! We have one for our detox retreats and 1 hour in this infrared sauna suit leaves you feeling amazing. Or if you don’t want to sweat it out and go for the deep cleanse for 1 hour just relax and enjoy it for less time. There have been studies to prove that infrared saunas are more effective than normal saunas because they penetrate deeper into the body in order to help remove metabolic waste that leads to more energy, boosting immunity, improves performance mentally and physically and so much more. An old favourite too, when I first tried this product I was super excited because my skin looked like it was getting younger instantly! Wrinkles started disappearing and my skin glowed and looked much smoother. 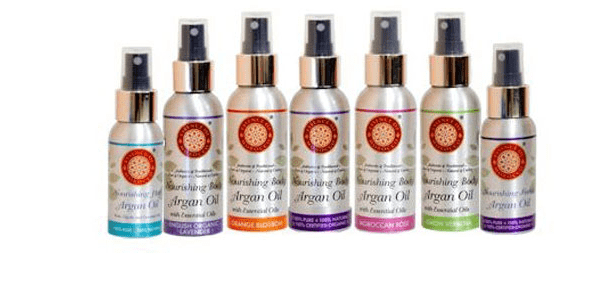 I love this particular Moroccan Argan Oil because it is produced in its purest form and so the properties still remain that can help reduce wrinkles and improve skin tone. Great after using the wild rose beauty balm! So there you go. 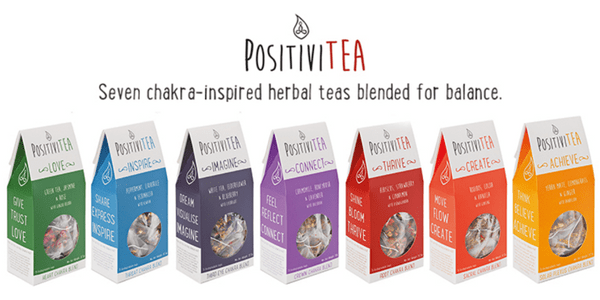 My top 10 pressies that I think the yogini in your life would love. Give it a try and let me know! Happy Christmas.